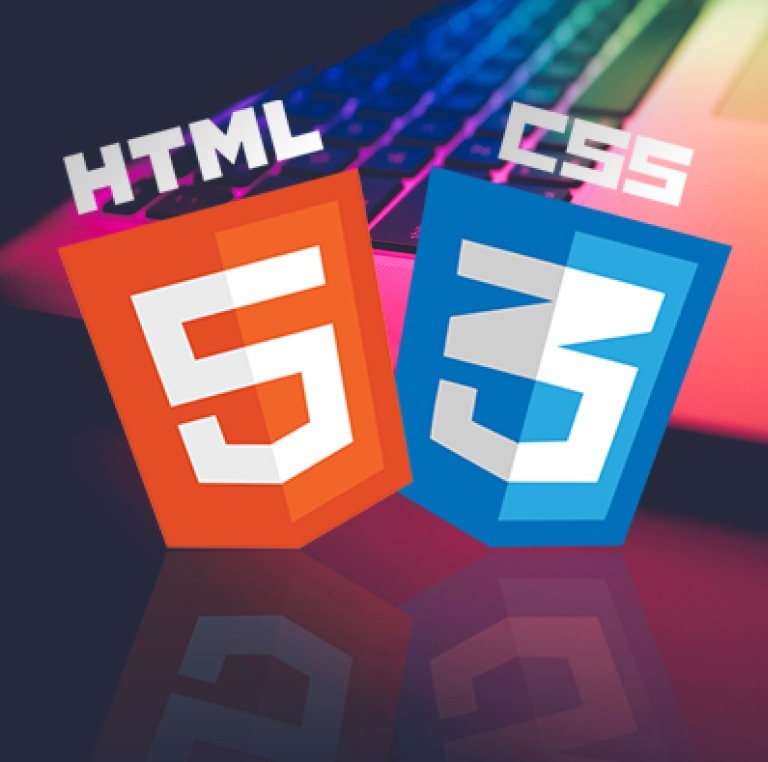 In this course, you will learn the building blocks of HTML and CSS to create and design your first website from scratch. You should have skills and abilities to download and use a text editor for editing your web pages, we recommend Sublime text or brackets. You can use another text editor if you want, but it should have the ability to highlight code syntax. You should be able to download and install Google Chrome, as we will be exploring this developer’s tools extensively in this course.